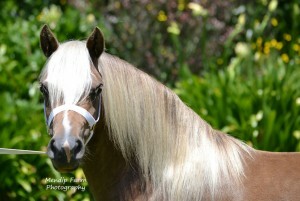 Dawn is the 1st Section A pure bred Welsh to be tested to carry the silver gene. We just loved this mare when we 1st saw her we just had to buy her. 2 years later we also purchased her full sister. 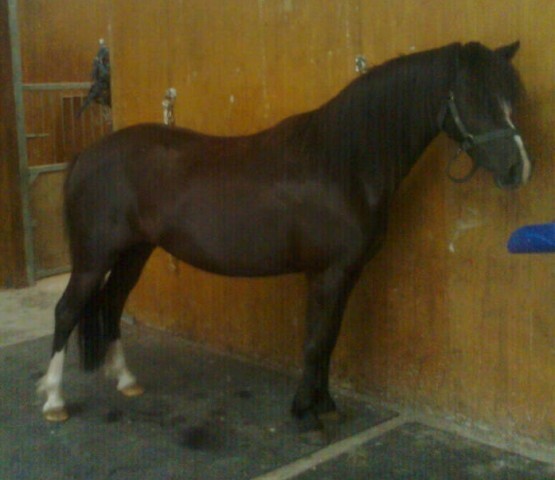 She has scanned in foal to Mahogany Black Ice, one of NZ top Welsh Stallions. We love this filly, we also have her full sister Dawn. 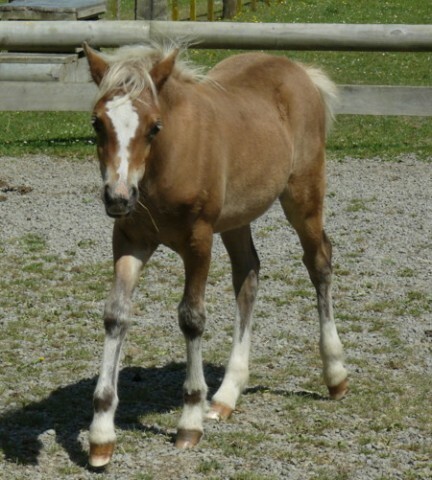 We look forward to showing Summer as a yearling.